This is a stand-alone role in a fast paced, dynamic and entrepreneurial organisation with a strong social mission. 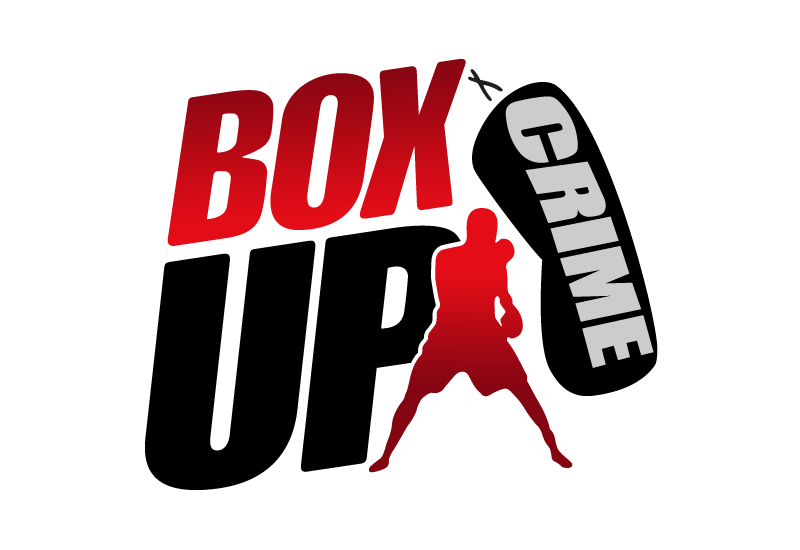 There’s a lot to do to support BoxUp Crime in its growth, so the ideal candidate will be someone who can make an immediate impact with minimal supervision, support or guidance. In return, the post holder will have a lot of scope to make the role their own and become an integral part of organsation as it grows and evolves. The role would be ideal for someone with at least one to two years’ experience in a similar administrative or customer service role who is looking to make their next career move or someone with strong administrative experience who is looking to find a workplace environment where they can really make a positive social impact. This is a highly autonomous and varied role so the ideal candidate will need to demonstrate initiative, common sense pragmatism, flexibility and a genuine willingness to pitch-in with whatever needs to be done. Our mission and values are at the heart of everything we do at Box Up Crime and we’re looking for someone who truly wants to be part of what we’re trying to achieve. This role will interact with a wide range of stakeholder groups including schools, government bodies, funders, and the young people we support. The post holder will need to be able to communicate with professionalism, and demonstrate tact, empathy and discretion. As the first point of contact many people will have with Box Up Crime, we expect the post holder to be a true ambassador for our mission.